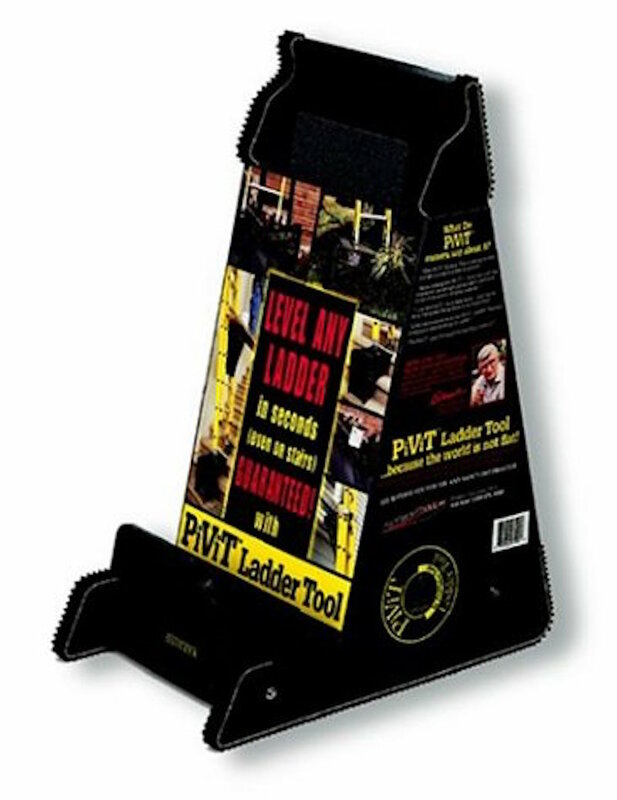 If you struggle with setting up ladders in tricky places, the ProVisionTools APVT PiViT ladder leveling tool is perfect for you! 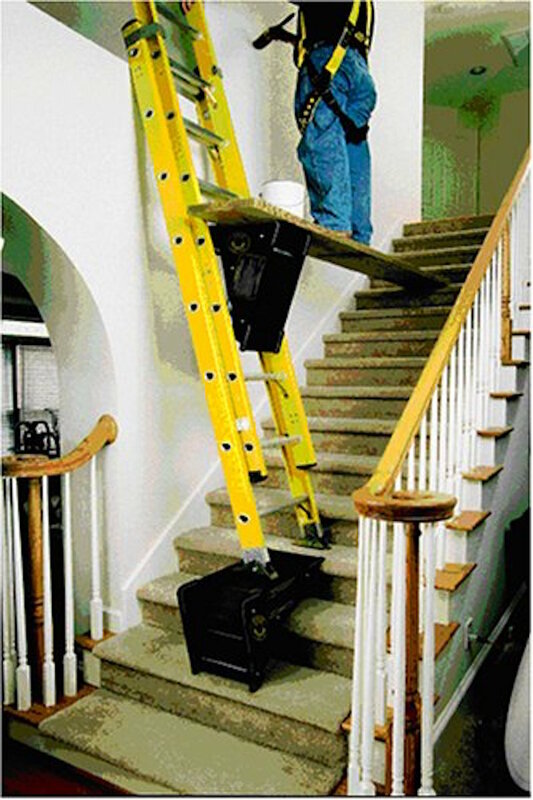 It’s designed to make your ladder stable on virtually any surface. 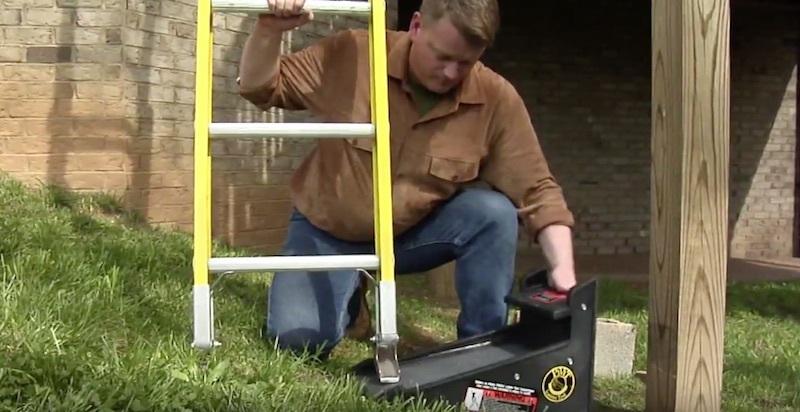 It will instantly level any ladder in seconds, and it even works on uneven ground! 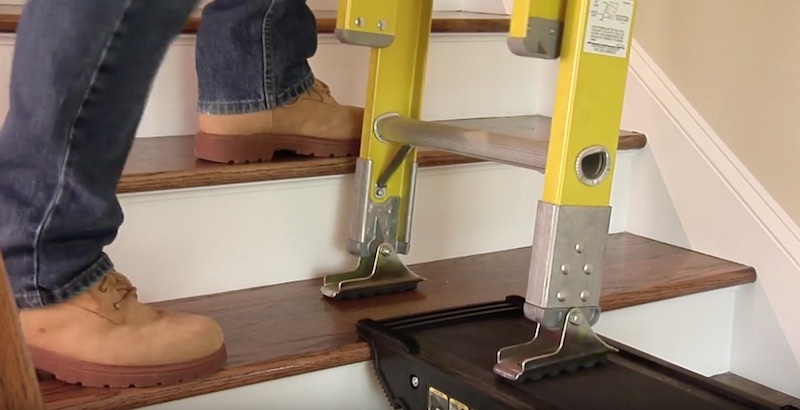 Use it as a ladder jack or a step stool—the possibilities are endless. With this tool, you’ll have a quicker, safer way to do your work. 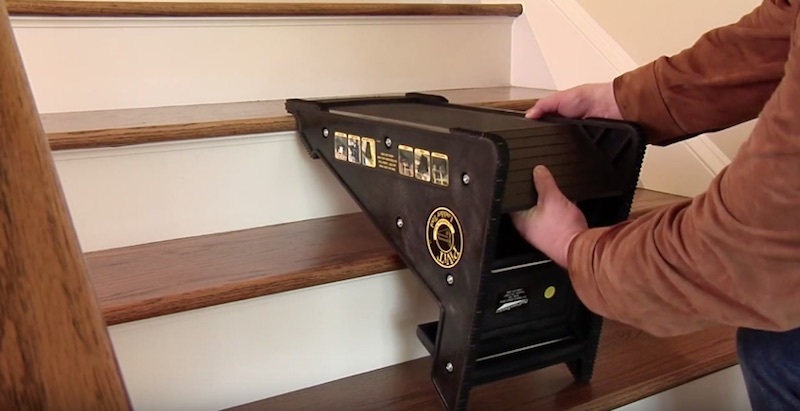 It can adjust to different degrees of uneven surfaces—use it on rocky pathways outside or staircases inside your home! It has no moving parts, and it’s easy to set up for any DIY job. It’s portable, making it easy to move from location to location. 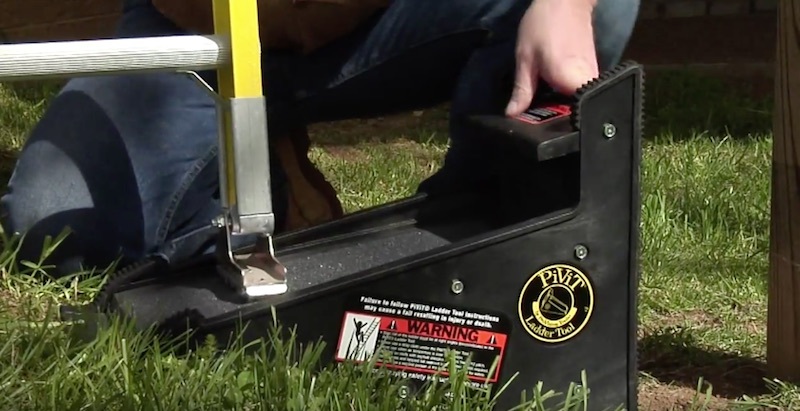 It uses hundreds of rubber gripper feet, keeping the tool from slipping on your surfaces! 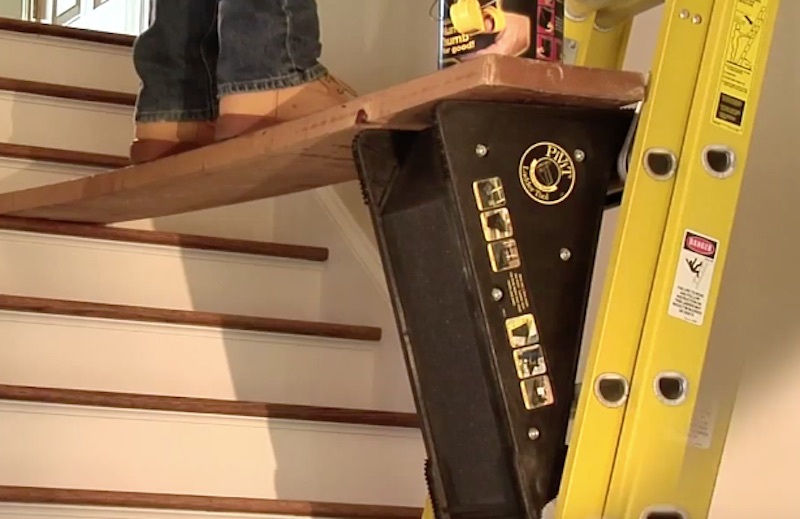 The non-skid material also stops your ladder from slipping around. You can even use a second tool to make a secure scaffold. Plus, it can hold up to 500 lbs., and you can use it with the company’s other products!